The same communities will soon get more prescriptive MS4 permits that will require ongoing maintenance inspection for their entire best management practices (BMPs) inventory in a single permit cycle. In addition, localities may soon have to improve their BMP reporting, tracking and reporting to maintain pollutant reduction credits for the Bay pollution diet or total maximum daily load (TMDL), and given the state of most local stormwater budgets, they are not likely to get additional staff resources to get the job done. This will require a transition to a new model for efficiently inspecting and maintaining LID practices over their entire life cycle. As part of our Chesapeake Bay Stormwater Training Partnership program, CSN and partners have developed technical resources to help localities better deal with this seemingly overwhelming task. The Chesapeake Bay Stormwater Training Partnership regularly conducts FREE Inspection & Maintenance training workshops for Bay jurisdictions on how to maintain, inspect, report, track and verify stormwater BMPs to comply with MS4 permits and the Bay TMDL. Participants learn about CSN’s very own Visual Indicator approach towards inspecting BMPs either during routine maintenance or routine regulatory inspections in order to ensure that the LID practices are up to speed and functioning as designed. 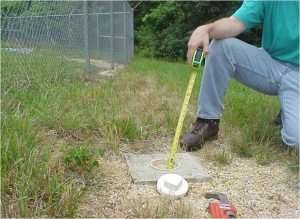 We also discuss what to look for when a practice is being constructed and what to do when you find a major problem with one of your stormwater BMPs after installation. Workshop training materials can be downloaded below. To schedule a similar workshop for your jurisdiction, contact us today! A Guide to Proper Construction Techniques for contractors, local governments and involved homeowners, covers sound construction practices and the importance of following the construction sequence to ensure that the LID practice functions as designed and was designed for people who are looking for information on how to properly install a BMP such as contractors, local governments and involved homeowners. This video is also available in Spanish. Inspecting LID Stormwater Practices: A Guide to Proper LID Inspection Practices for local governments and contractors, offers tips on how to conduct routine and more formal inspections of LID-type stormwater management practices such as bioretention, bioswales, and permeable pavement and was designed for individuals looking for information on how to properly inspect stormwater practices such as local government inspectors and contractors. Stormwater BMP and LID Maintenance: A Guide to Proper Maintenance Practices for Local Government Staff and Landscapers, discusses routine maintenance of LID-type stormwater management practices and key things to look for to make sure that your BMP is operating as designed. The video also identifies commonly encountered maintenance problems and offers potential solutions for remediating them. 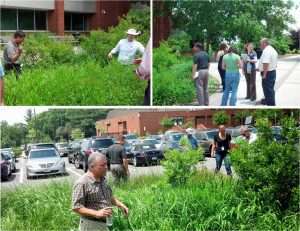 The target audience for this maintenance video is local government staff and landscape contractors looking for information on how to properly maintain stormwater practices. This video is offered in both Spanish and English. All of these videos can be accessed on our YouTube channel here. 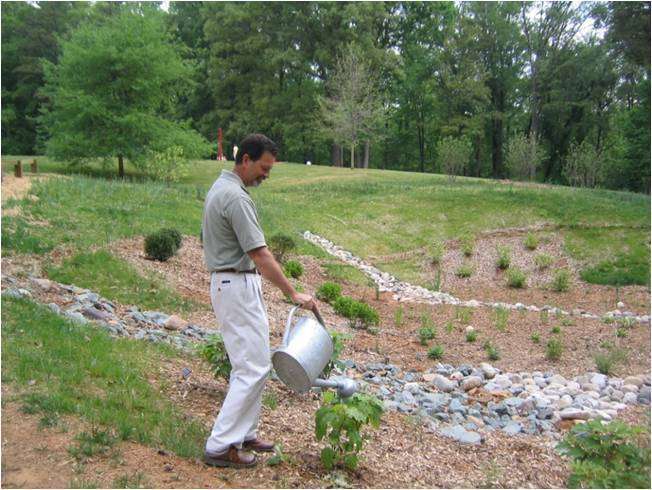 Building a local program to maintain your stormwater practices and prevent pollution from your municipal operations.